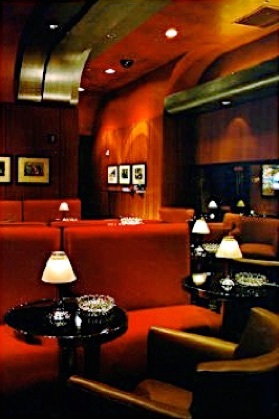 A streamline modern signature Cigar Lounge & Retail Boutique for George Hamilton. 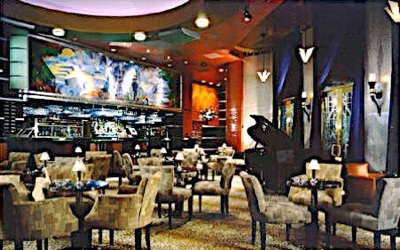 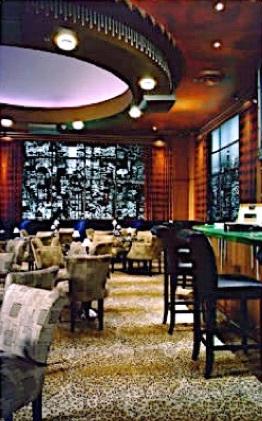 Desiderata Design worked with Mr. Hamilton and his team to create a 1930’s New York supper club. 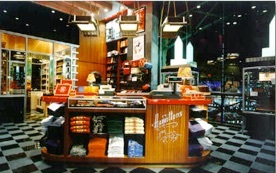 We designed the retail space first with the hope of getting to add a walk-in humidor. 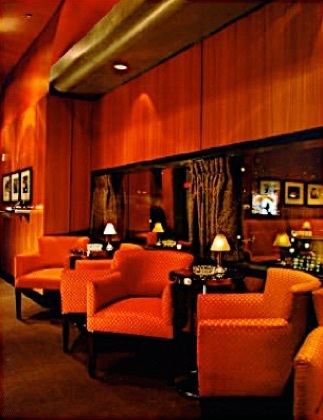 Upon presentation to the developers we were granted more space to manifest George’s greater desires... a refined full service dining lounge with live entertainment, a walk-in humidor and an exclusive VIP room, designed to feel like Raymond Loewy’s streamlined 20th Century train car overlooking the Casino.